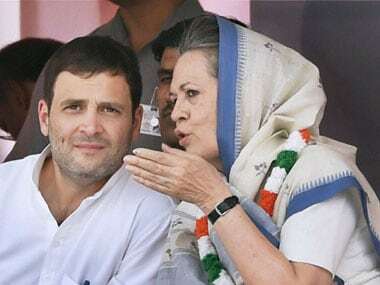 Vajpayee underestimated her political acumen and paid heavily for it. 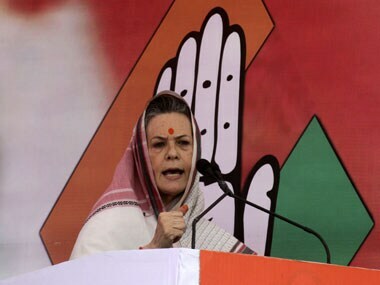 Going by her surefooted performance in Kerala yesterday, Sonia showed that under her, Congress still remains a force to be reckoned with. 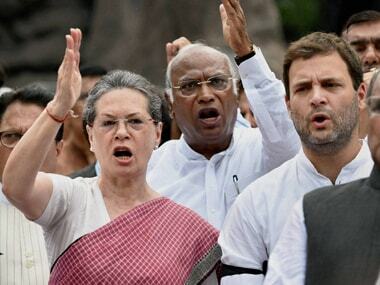 Hitting back at BJP on the VVIP chopper deal, Congress on Tuesday sought to know why was Agusta Westland removed from the blacklisted category by the Modi dispensation. 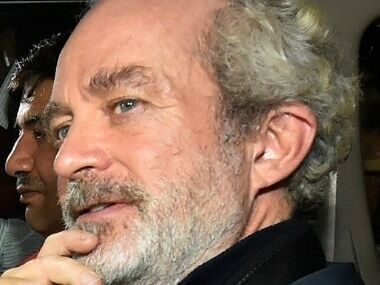 The Italian court on October 9 acquitted former Finmeccanica CEO Giuseppe Orsi and ex-AgustaWestland head Bruno Spagnolini of corruption charges in the chopper deal with India. 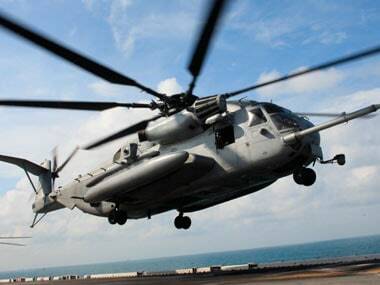 A court in New Delhi asked Enforcement Directorate (ED) to file its reply on a bail plea filed by businessman Gautam Khaitan in the chopper deal case. 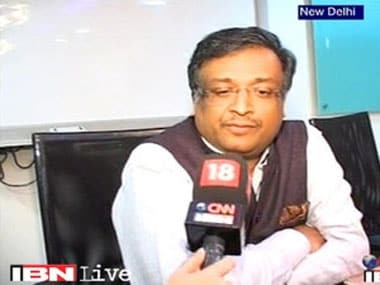 Khaitan, who was on the board of Chandigarh-based company Aeromatrix which was allegedly a front firm for the financial dealings in the chopper deal. 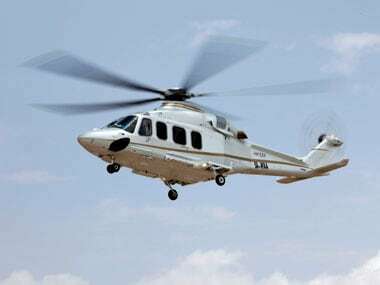 Enforcement Directorate on Tuesday carried out its first arrest in the money laundering probe in the Rs 3,600-crore AgustaWestland chopper deal.